which fulfills our social responsibility, based on our honest and upright corporate culture. and diagnosis/investment, in order to practice socially responsible management. by operating various reporting systems. regard our shareholders as important, and wish to fulfill our social responsibility. to make the society where everyone lives together with each other. 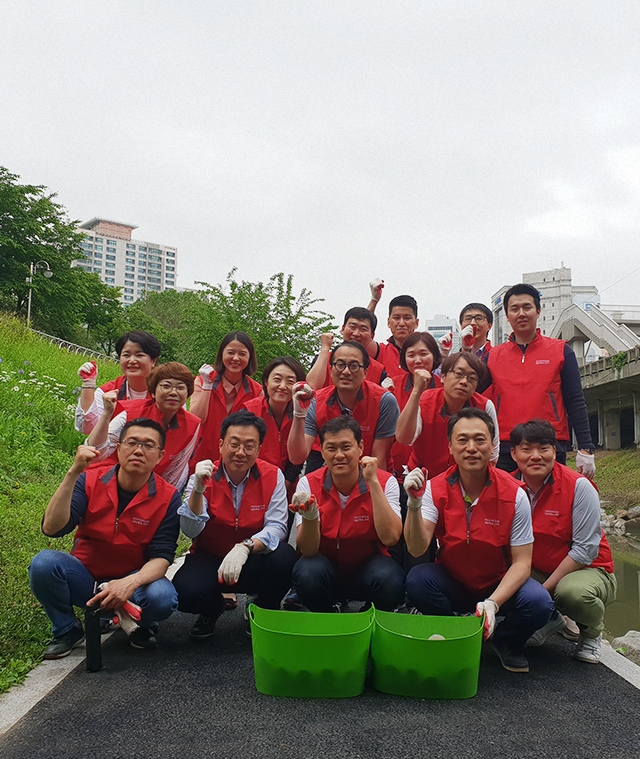 Constructed in the size of 6,600 pyeong at Banpo Hangang Park, Shinsegae Central Forest is cultivated with volunteer works of the executives and staffs on tree planting, weed removal, and tree preparing for winters. 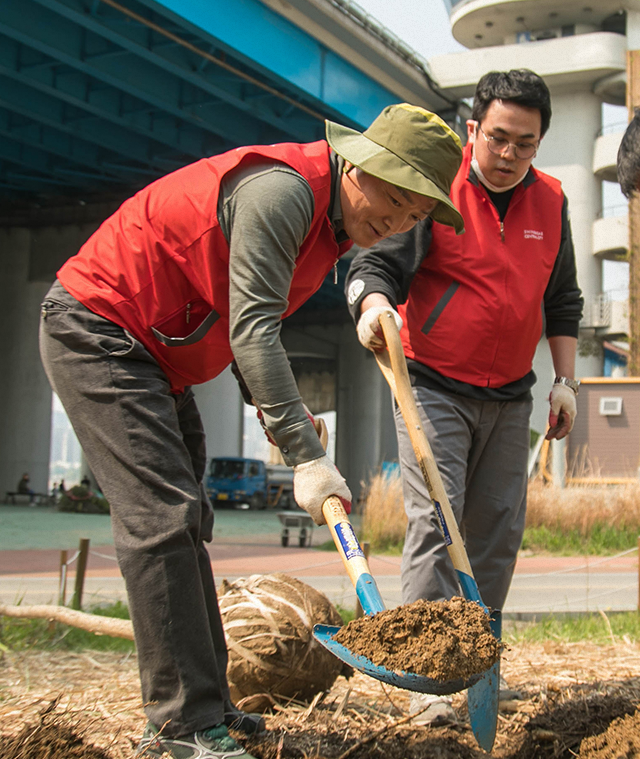 Beautiful large trees are planted to add greenness to Hangang forest and benches are installed for the citizens to take a rest. 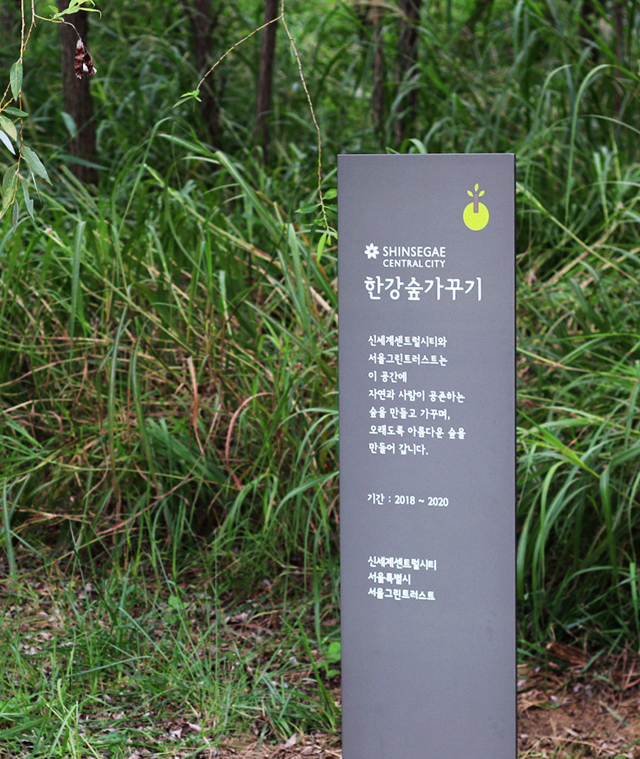 Shinsegae Central Forest is making an effort to support Hangang Park to be a real shelter for both human beings and animals. 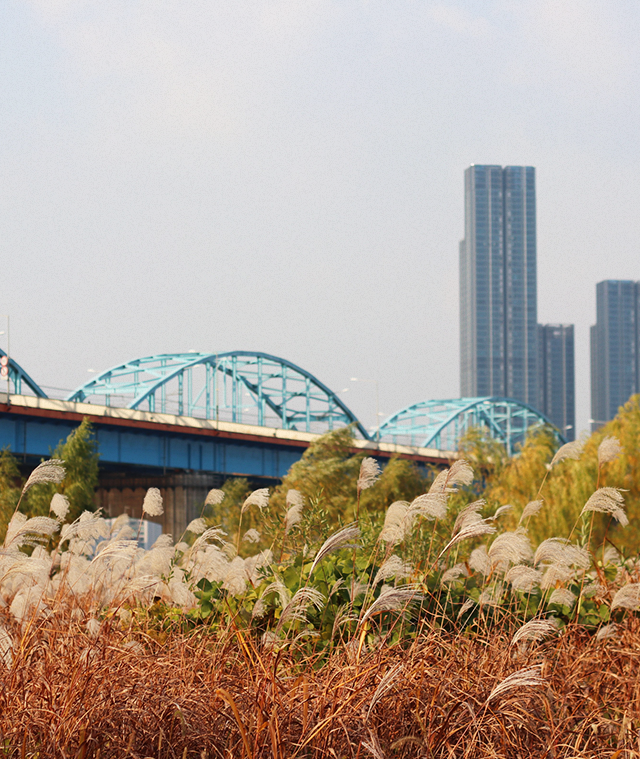 In order to improve environmental condition of Banpocheon (Stream), which continues from Shinsegae Central City to the Hangang River, the executives and staffs are volunteering to participate in a number of activities, such as removal of Humulus japonicas, the alien species, elimination of pollutants, and making and throwing of EM soil balls, which helps natural purification of the stream. 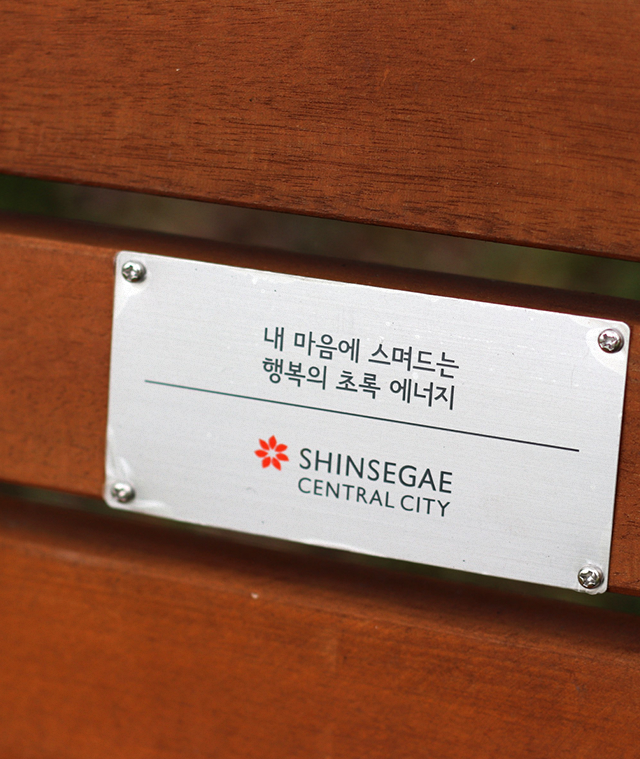 Shinsegae Central City is carrying on ‘Hope Delivery Campaign,’ a matching grant type of donation program, for which the company is donating the amount of voluntary donation from the executives and staffs, in order to vitalize donation culture. Funds raised from this program is contributing to different activities, including the support on medical, educational, and living expenses for children in poverty, and the construction of toy library, through the Green Umbrella Children’s Fund. 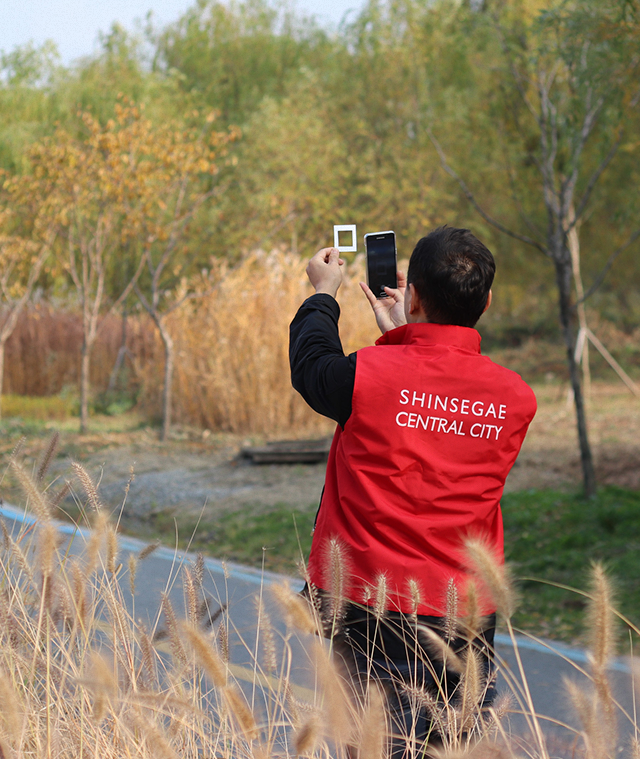 Please feel free to report to our hotline if you witness any action or behavior, which goes against socially responsible management, while you are dealing with Shinsegae Central City. In addition, please register any ideas or suggestions about mutual growth or improvements through hotline as well. A closed investigation is carried out, if the reporter wishes for one. It is our principle to conduct clear investigation to ascertain whether what is reported is true or not, even though the report is registered anonymously. An informer is a subject to be assured confidentiality. We promise to handle the case fairly in accordance with the corporate regulation so that there is no possible disadvantage for the informer or whistle-blower.